Police said the girl tried to run away from the attacker, also a minor, who slit her throat. She was spotted by a passerby and taken to a local hospital, where her condition is said to be stable. 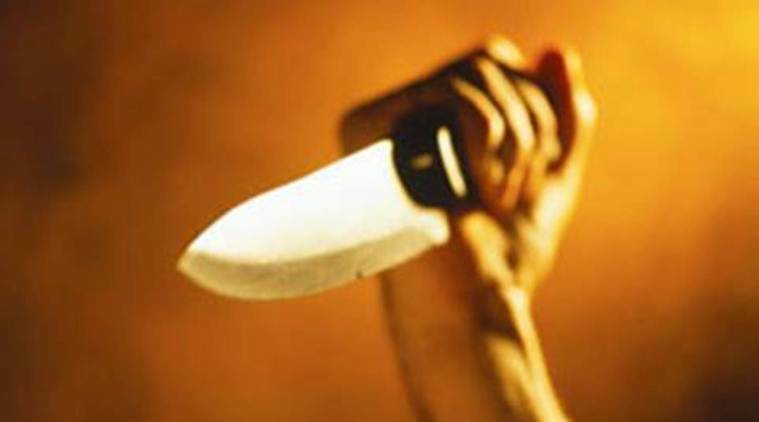 A 17-year-old girl was allegedly attacked by a friend with a knife after he objected to her talking to other boys in the locality in Shahdara district, police said. Police have registered an attempt to murder case in the incident and are on the lookout for the accused. In her statement to police, the girl claimed that she knew the accused for the past three years. “On the day of the incident, the accused took her on his bike and they roamed around Shahdara before the boy parked his bike near a cemetery. The accused allegedly got angry about the girl talking to other boys and he slit her throat with a knife,” said a policeman. Police were informed about the incident from the hospital, following which the parents were also informed. Local police have also formed a team to track down the accused and multiple raids have taken place in Delhi-NCR so far.